The first set-top box powered by Chinese e-commerce giant Alibaba went on sale yesterday, following the company’s announcement in July that it has developed a smart TV operating system and will be coming up with smart TVs, set-top boxes and services to run inside them in collaboration with various partners. Today, Alibaba put the finishing touch on its smart TV ecosystem by launching a total of three smart TVs in collaboration with manufacturing partner Skyworth, which run on both Alibaba’s smart TV OS and Skyworth’s Tianci System. The TVs will go on sale officially in October, cementing Alibaba’s commitment toward establishing a presence in the living room. Skyworth is rolling out a flagship 55-inch 3D smart TV with a resolution of 1920 x 1080 called the 55K1, which will retail for CNY4,999 ($816). 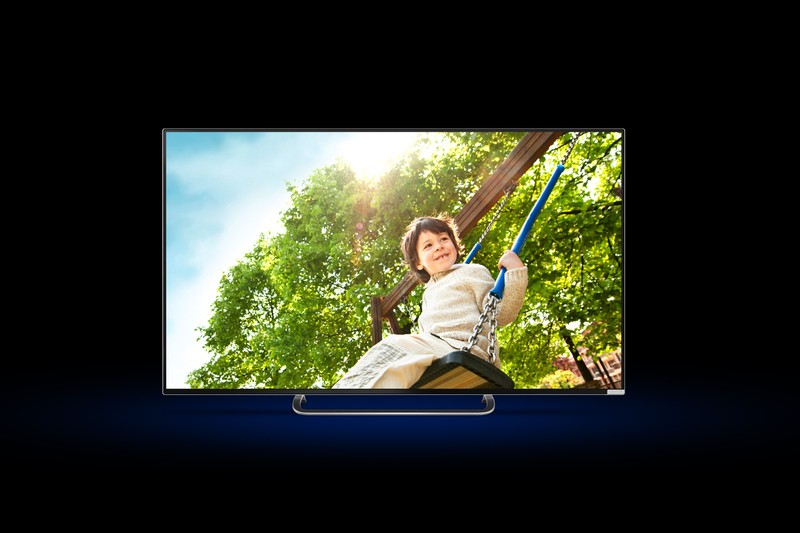 It is also releasing a 42-inch smart TV named the 42K1 that comes in two formats: 2D and 3D. The 2D version will retail at CNY1,999 ($326) while the 3D version will be sold for CNY2,999 ($490) — at such a competitive pricing it could possibly do well in the Chinese market. What is interesting is that Alibaba’s move into smart TVs seems more like a strategy to prove that online shopping isn’t only limited to computers or mobile devices. Alibaba has incorporated its e-commerce services — which gross more revenue than Amazon and eBay combined — into its smart TVs. Users can purchase goods online and tap on secure payment features that are linked to Alibaba’s affiliated e-payment service Alipay. The smart TVs will also support games and other forms of entertainment. The Alibaba-powered set-top box called Wasu Rainbow, which has gone on sale on daily deals site Juhuasuan for CNY298 ($49), is also an extension of the company’s e-commerce ambitions. Besides allowing viewers to watch local and overseas television shows on demand, the set-top box also lets users shop from Alibaba’s Juhuasuan platform and pay bills using Alipay, the company noted on its website. 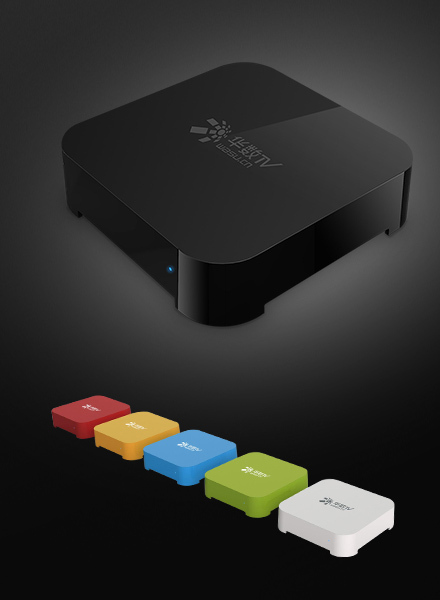 The core functionalities of the Alibaba Smart TV OS is that it solves the problem of e-payment and brings together television and online shopping into a practical and direct channel… This allows online shopping to no longer be just the domain of young people, but for different demographics who can now relish the joy of online shopping through their televisions. Alibaba has not been the only Internet firm to express so much interest in conquering the living room of the Chinese. Smartphone manufacturer Xiaomi recently launched a 47-inch 3D smart TV for CNY2,999 ($490), while search giant Baidu also jumped into the space as it began selling smart TVs in China via its iQiyi business earlier this month.